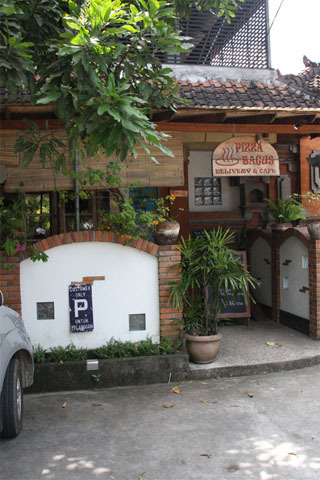 It's been in the Ubud area since 1996 and year after year delivers quality pizzas to the masses. There's a choice of eat in or free delivery, so you don't need to make the trek here if you don't want to. The restaurant is air-con and is a pleasant place to sit and have a casual meal away from the hustle and bustle of central Ubud. Free WiFi is offered.